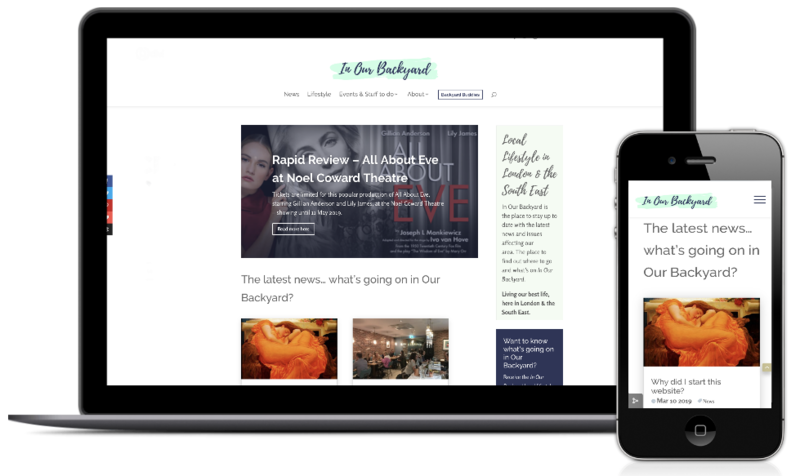 Website design and build for local lifestyle and business directory website. 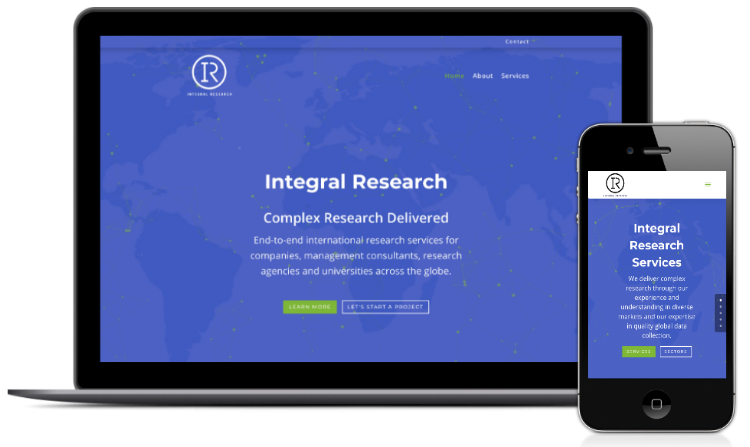 Website build and design for B2B agency specialising in end-to-end international research services for management consultants and research agencies across the globe. 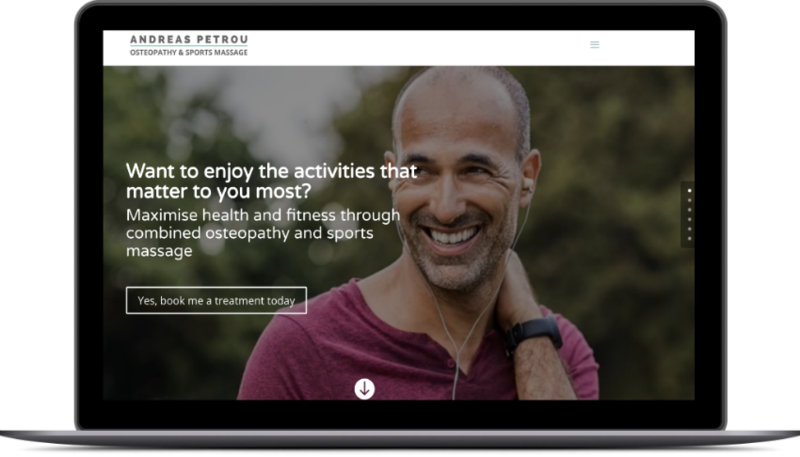 Website design, ID creation and ongoing site maintenance for London-based Osteopath & Sports Massage therapist. 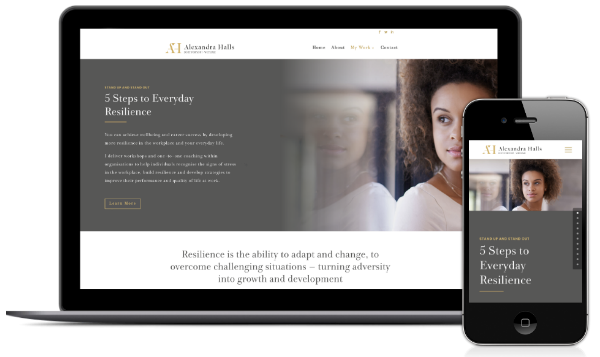 Website migration, redesign and ongoing maintenance for osteopathy and massage clinic based in Surrey. 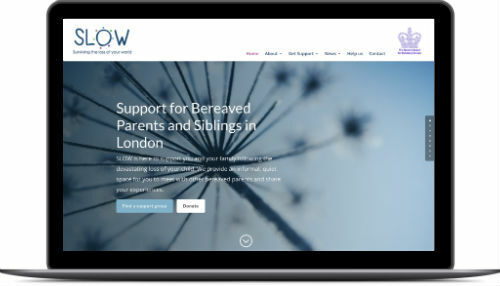 Website redesign for London-based charity for bereaved parents and siblings. 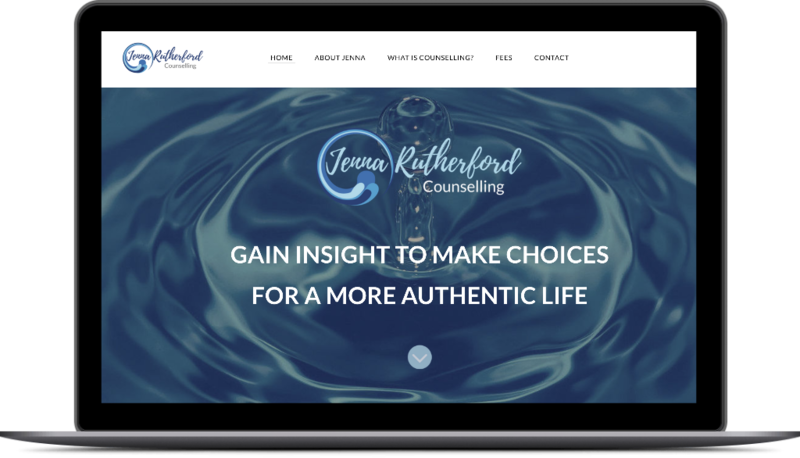 Website redesign and ID creation for a counsellor based in North London. 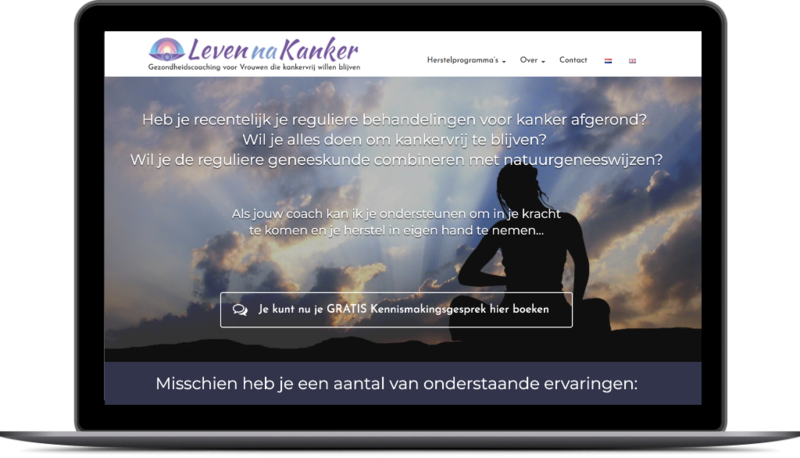 Dual language website for a holistic health coach working with women in remission from cancer based in Holland, Diana Grose. 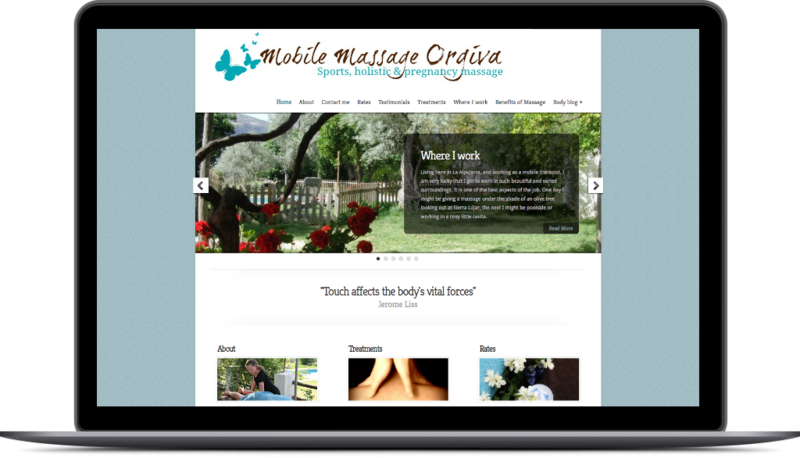 Website design, ID creation and maintenance for massage business in Órgiva, Spain. 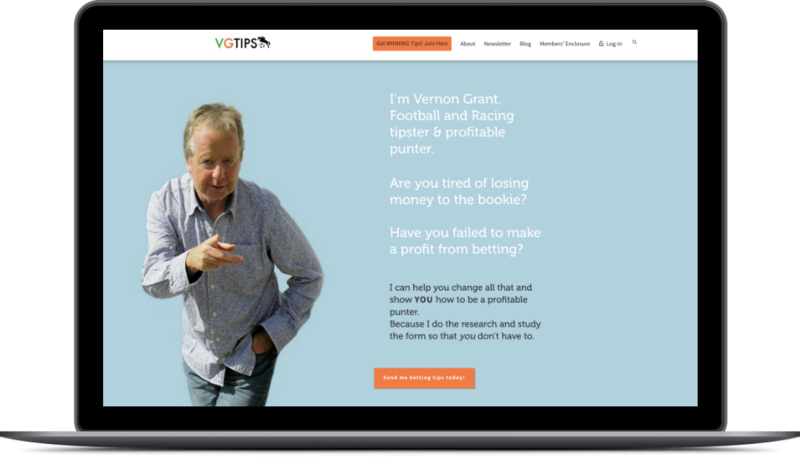 Website redesign of established membership site and blog for respected racing and football betting tipster, Vernon Grant. 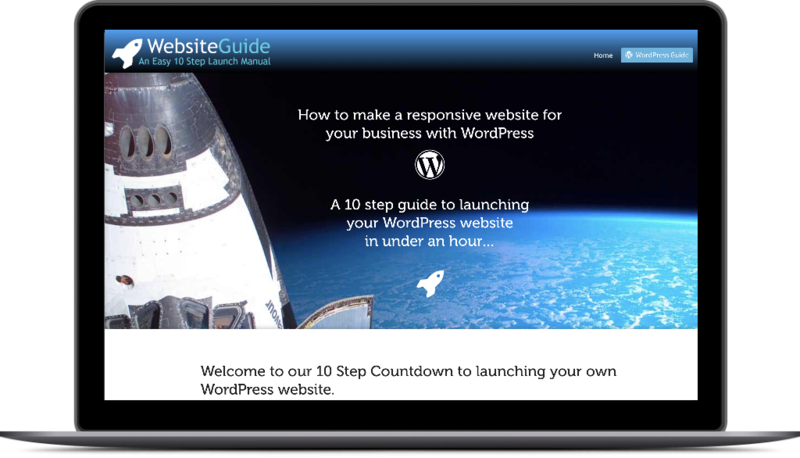 Design and content for online guide for beginners to building a WordPress website. 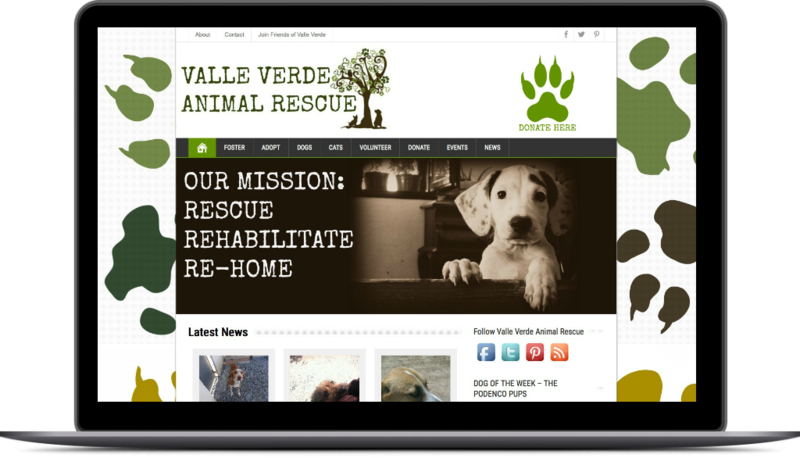 Design, maintenance and content management for animal rescue charity in Southern Spain. 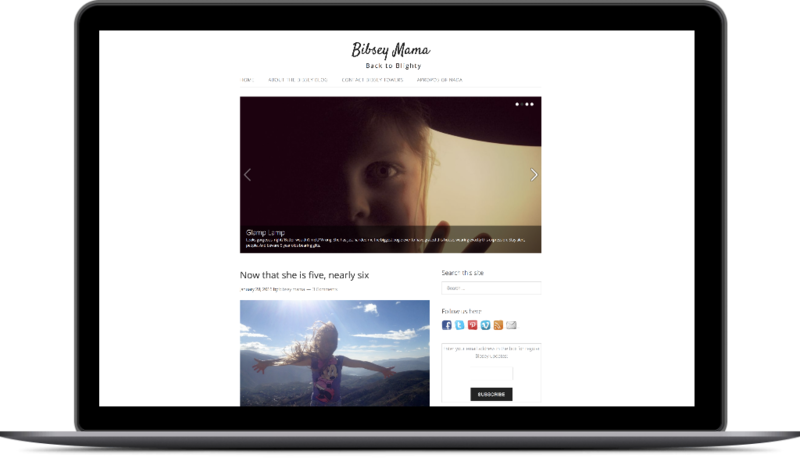 Design and blogging for personal blog. 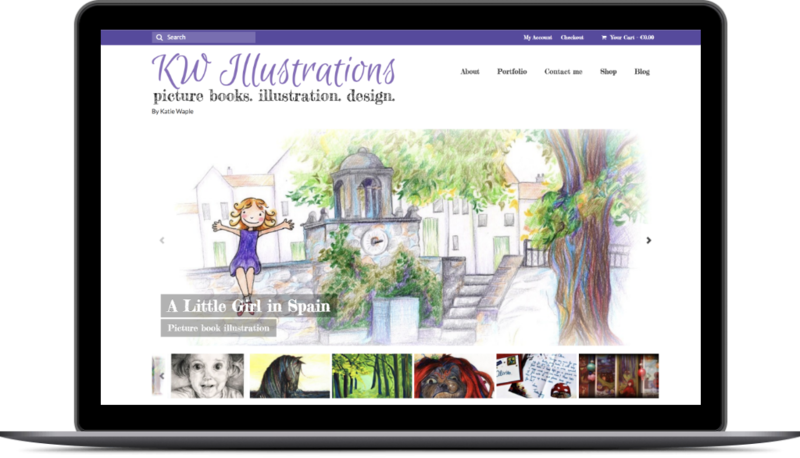 Design of website and online shop for talented artist and illustrator based in the Sierra Nevada, Spain. 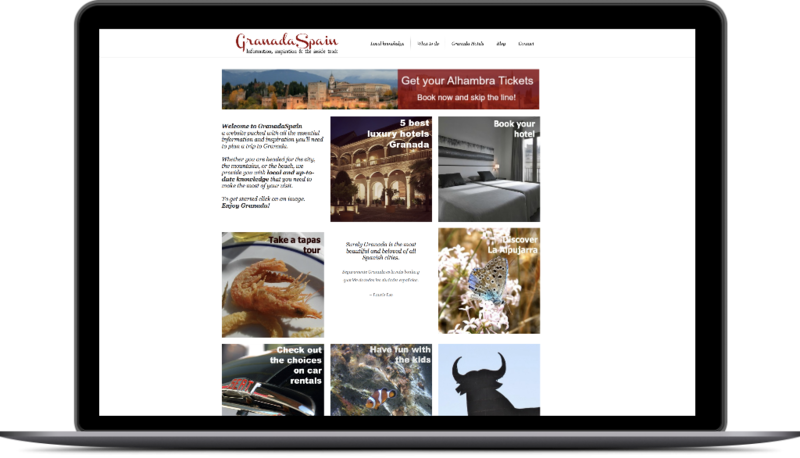 Design, maintenance and content management of destination website for Granada, Spain. 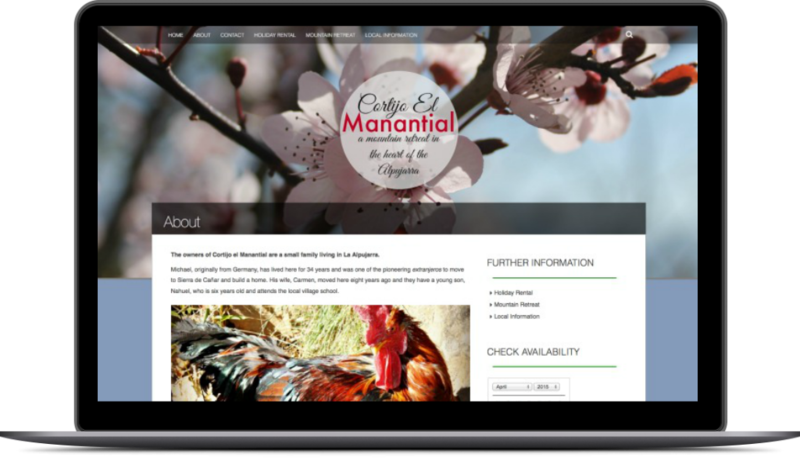 Web design for holiday rentals and mountain retreat in the Alpujarra, Spain. 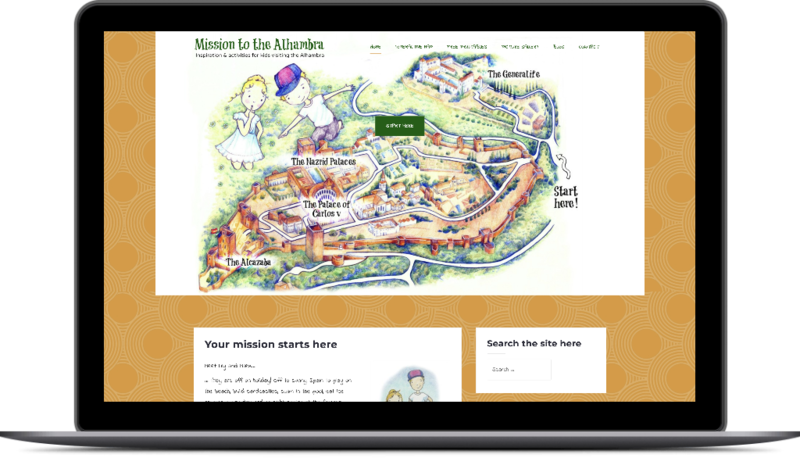 Joint project: web design for activity site for kids visiting the Alhambra, Granada. Website design and ID creation for London-based Osteopath & Sports Massage therapist. Website redesign and ongoing maintenance for osteopathy and massage clinic based in Surrey. Use the contact form below to let me know a little bit about your web project and I’ll get straight back to you.